Argent: The Consortium is a strategy game for 2-5 players. Noble Knight GamesArgent - The Consortium 2-Pack, Base Game + Mancers of the University! 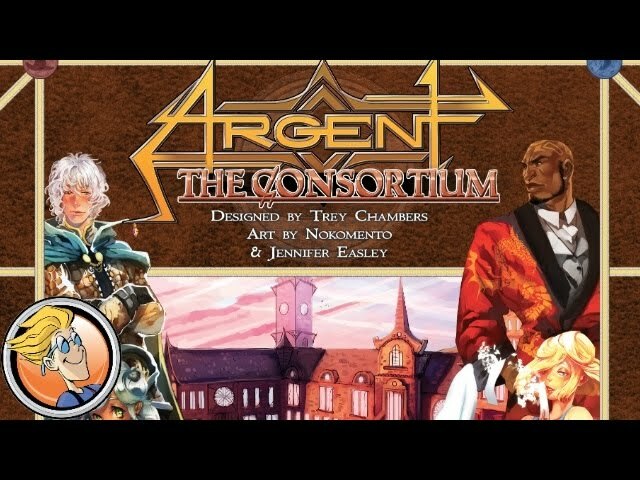 Argent - The Consortium 2-Pack, Base Game + Mancers of the University!